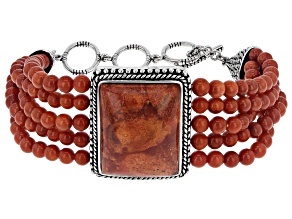 Shop for beautiful coral bracelets today! 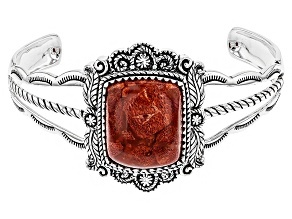 Believe it or not, coral gemstones are actually the end result of years and years of growth of miniscule marine creatures known as coral polyps. 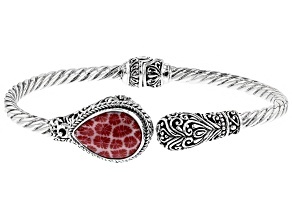 Coral polyps are soft-bodied creatures that develop a hard shell around them. 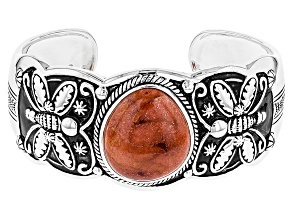 As a colony of coral polyps grows, so too does the coral itself. 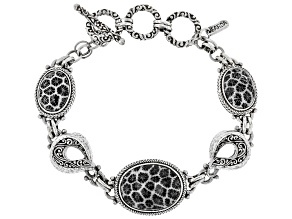 The collection of calcium carbonate that makes up coral grows very slowly, often at a rate of around one millimeter per year. 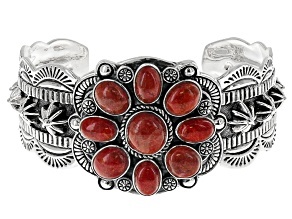 Red coral is the most sought after type of coral for making jewelry, and you will see it featured in a number of coral bracelets. 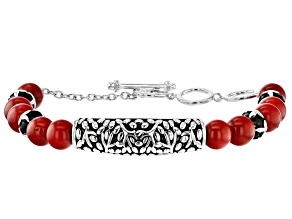 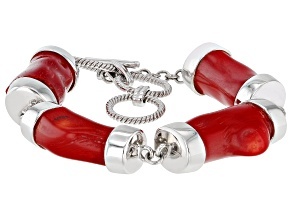 Red coral bracelets aren't the only ones available, however. 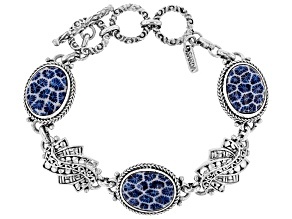 Don't forget to check out gorgeous black and blue coral bracelets amongst the many different varieties of coral bracelets available. 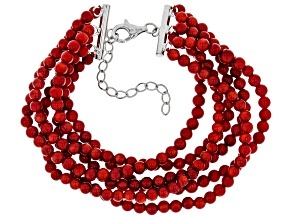 And, don't forget to complete your look with matching coral earrings, a coral necklace or a coral ring. 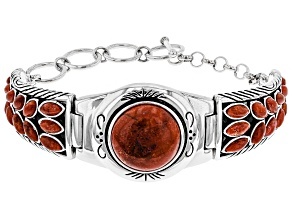 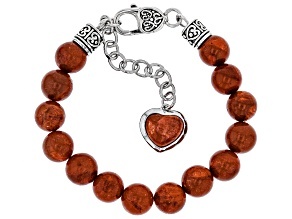 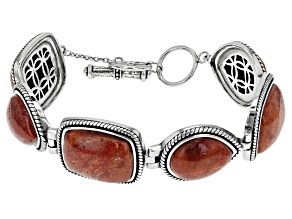 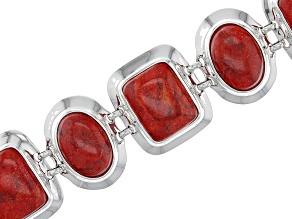 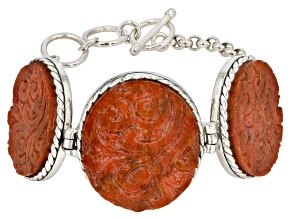 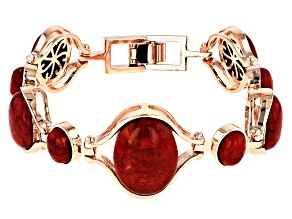 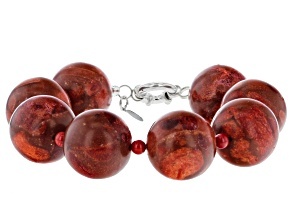 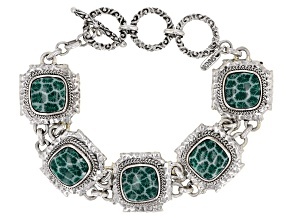 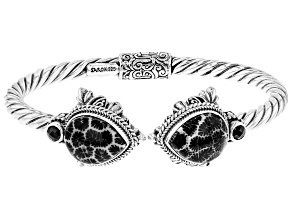 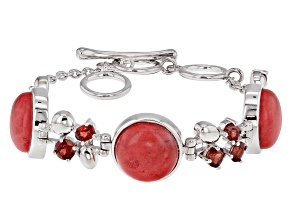 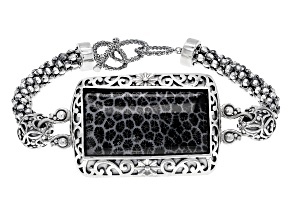 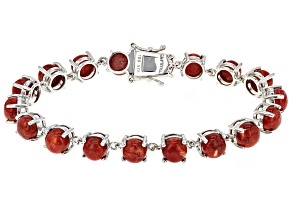 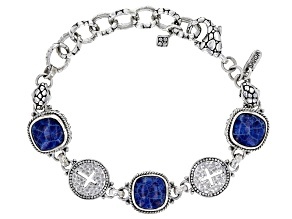 A coral bracelet is a great start, but just the beginning when it comes to coral jewelry.